Okay, Now on with my first pick of the week! Y'all are making it really hard. It's absolutely IMPOSSIBLE to showcase all your talent! So, I'm not even going to try. Here are a few faves that caught my eye last week. So, yes, technically you can call them my Features, but you all deserve it! 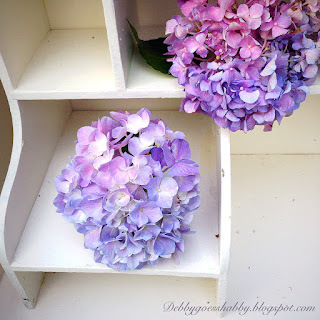 Debbie @ Simple Joys of Home shared this fun and inspiring post reminding us to enjoy life! 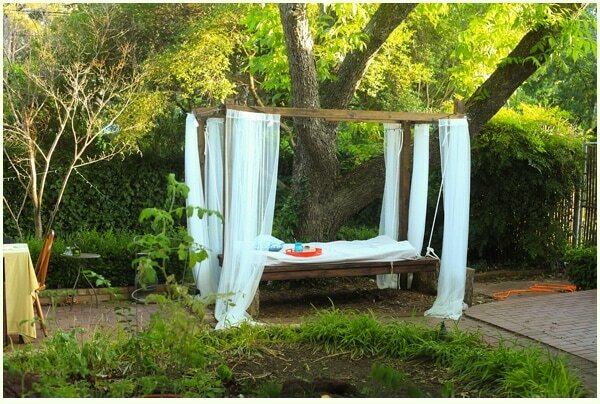 I sure enjoyed her post 40 Simple Pleasures in Life. If you haven't had a chance pop over and feel the smile come over your face as you read through. Thank you, Debbie. Happy June, Friends, and welcome to this week's Party! 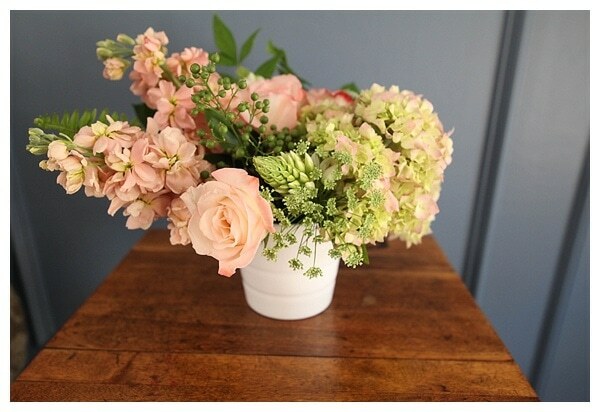 Tania @ Run to Radiance shared this beautiful post on How to Arrange Flowers, Beautiful! Love these tips! 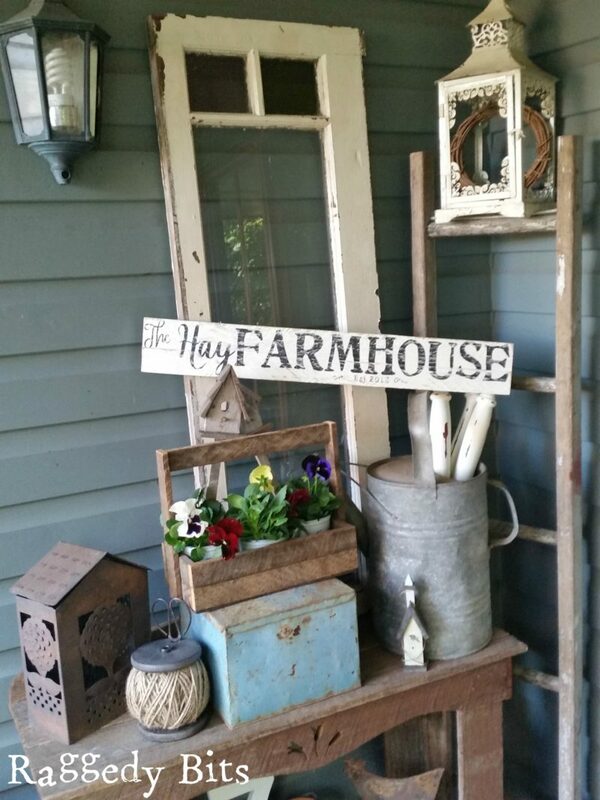 Sam @ Raggedy Bits hits it at out of the park for me with her adorable Front Porch Makeover!